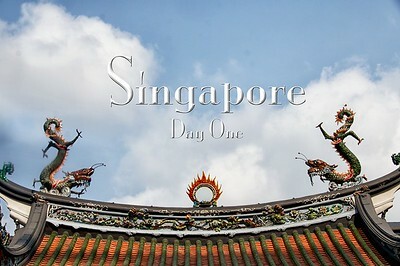 It took us 3 days at sea to reach our next port of Singapore on March 8, 2014. 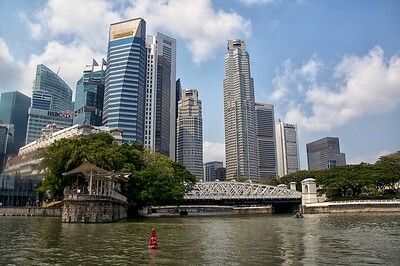 During the day we went to explore the city. 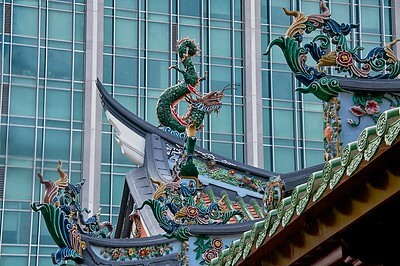 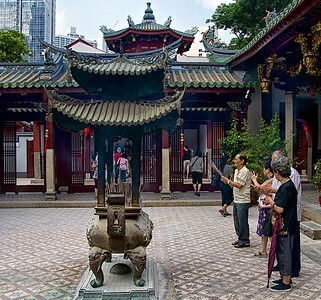 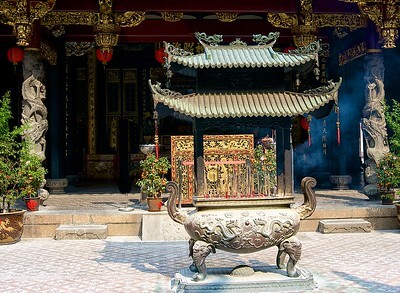 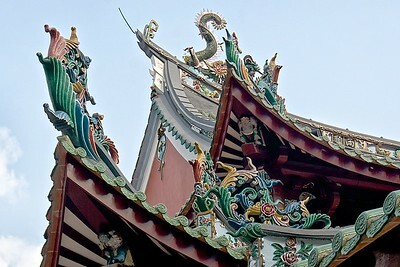 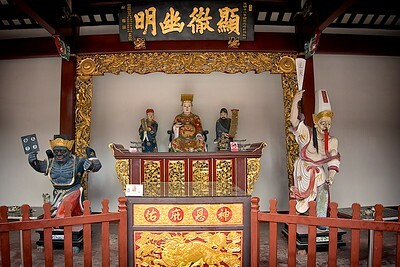 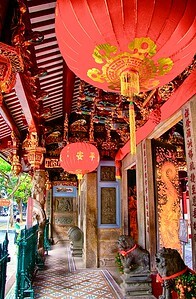 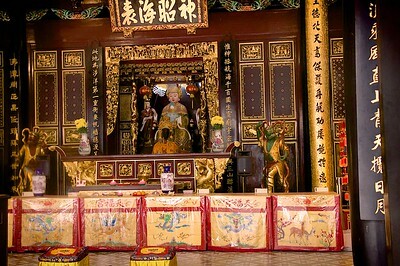 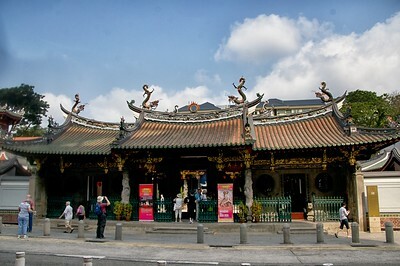 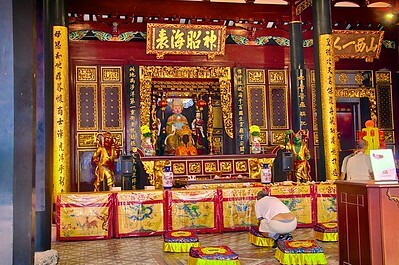 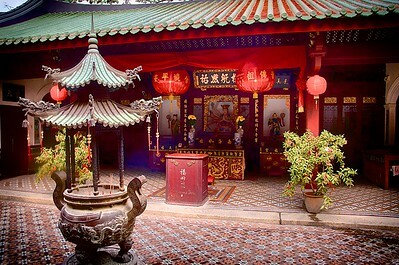 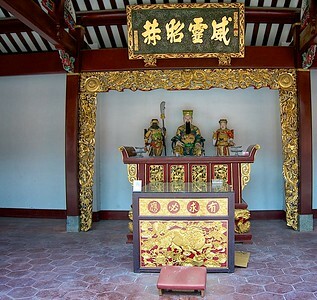 Our first stop was at Thian Hock Keng a Taoist Temple, one of the oldest temples in Singapore. 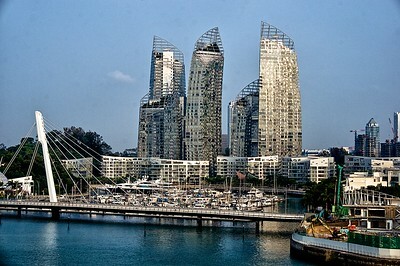 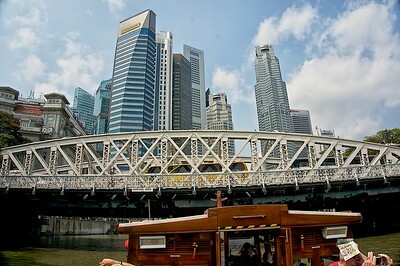 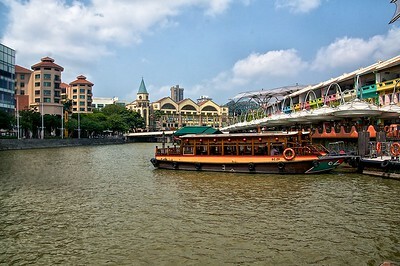 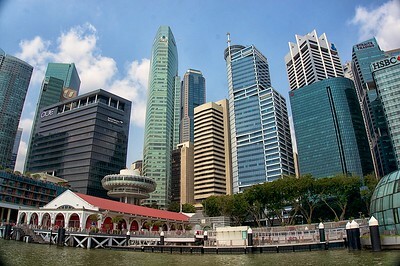 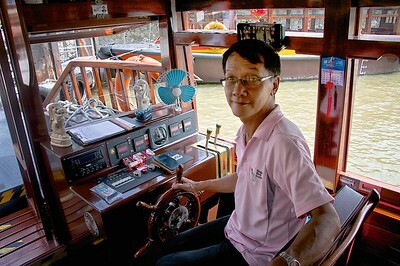 We then went to Clarke Quay, where we took a Bumboat ride down the Singapore River to Marina Bay and back. 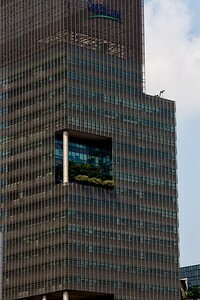 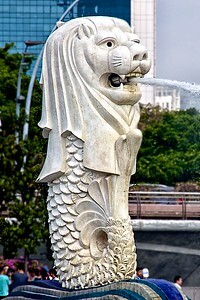 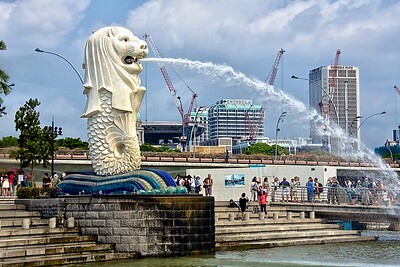 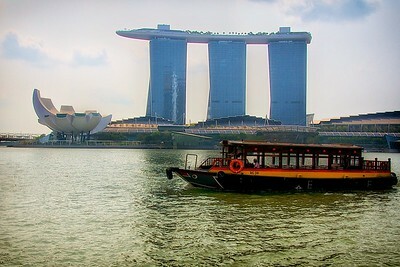 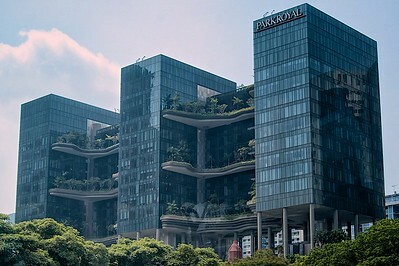 Along the way there were spectacular views of the skyline of Singapore, Marina Bay Sands Hotel and the iconic Merlion. 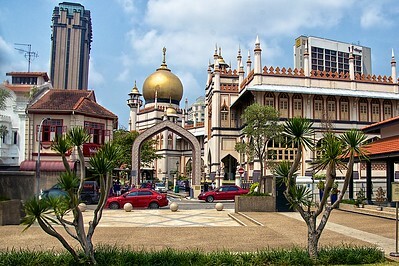 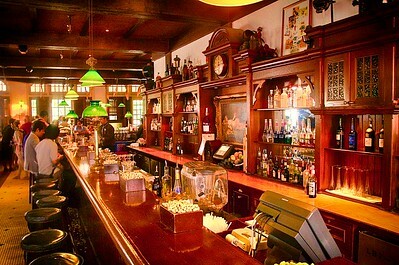 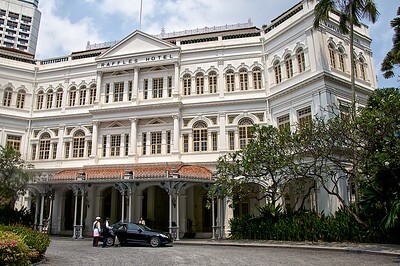 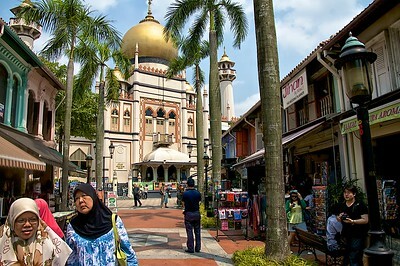 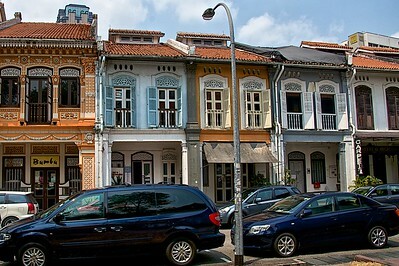 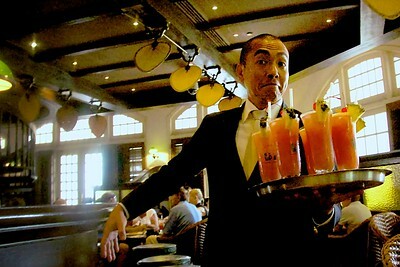 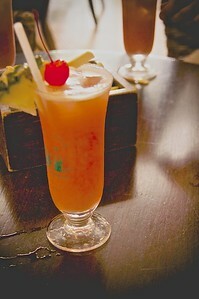 We also took in Arab Street with the Sultan’s Mosque and wound up at the legendary Raffles Hotel the home of the Singapore Sling.